Wondering how to improve machine translation quality without a little help from you and your colleagues? That comes as no surprise! Using machine translation in an attempt to achieve highly accurate translations will leave you disappointed if you expect to achieve the same output as you would from human translation. First off, it’s important to acknowledge that your machine translation tool won’t magically improve its linguistics unless you help it. This is because in 2018, the improvement of machine translation output depends on human involvement from the user by editing translations and training your machine translation engine. Thankfully, we’re at a point in history where artificial intelligence and machine learning come together to make this easier than ever. So if you want to know how to improve machine translation quality, there are two ways to do so. You must either change the way you write your input text and/or you must switch to a translation solution that incorporates the technology mentioned above. 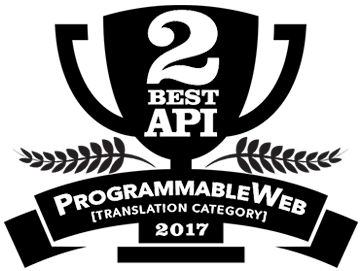 Below, we’ll go into more detail about these two methods for how to improve machine translation quality. This will help you to get better translations from a professional translation app. Below, you’ll learn how to improve machine translation quality so that you get more accurate translation output that is linguistically correct. This means that any file or chunk of text you’re translating should be written with a few things in mind in order to not “confuse” your machine translation tool. This means avoiding the type of writing in the source language that will cause your output text to not make sense in your target language. quality by changing the way you write. You’ll find the full infographic in this post. But first, we pulled some writing tips from that image and listed them below. Be sure to take a look at the whole infographic, because it contains other tips for how to improve the quality of your translation projects. You can share it or print it out to keep as a cheat sheet on your desk while you write. *We acknowledge the style of writing in the source file is out of your control if you aren’t the person who created the file. For example, if you work with a large company that sends you their files for translation, there might not be much you can do to change their writing other than to educate them. In this case, feel free to share the above infographic with them and let them know that following this guide can save them even more time and money on their translations. Now that you know how to improve machine translation quality via writing, we are going to tell you how to improve machine translation quality by training your machine translation engine. Another tip for how to improve machine translation quality is to train your machine translation engine. This means adopting translation software that incorporates Translation Memory. There are two ways to train your machine translation engine. You can take all your old legacy documents and files and their translated counterparts and create Translation Memories. This will dramatically improve the initial translation quality but requires some significant work upfront to find and organize files. Or, you can edit documents and have the translation engine learn your organization’s words and phrases in real time, as you edit, by using machine learning to train your translation engine. Machine learning usually happens in the background as you edit document and file translations. Translation Memory is a core component of any learning translation tool. It’s been around for over 30 years and is the translation industry’s way of reusing previous translations to improve the quality of a user’s translations over time. Translation memory also boosts the user’s productivity by working in conjunction with Dynamic Machine Learning to auto-populate future translations based on previously translated content. This is how to improve machine translation in the most cost-effective way. 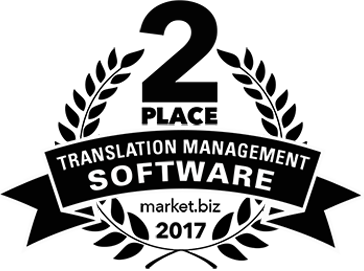 Essentially, once you have software with machine translation and translation memory, you can upload files and the software will give you a draft translation. Each edit you save will be stored in your Translation Memory, within your account. Simultaneously, that edit will automatically be applied to any repetition of the segment you edited that exists within the document. If that file is part of a batch of files you uploaded together, the edit will be applied within that file and across all the files within that batch. This is called Dynamic Machine Learning. In effect, you don’t need to manually edit the same word or phrase repetitively–and this saves you time and money! The more Translation Memories you create over time, the better your translation quality becomes and the less input you need to give. Eventually, little involvement will be required of you as the user, as you’ll have adequately trained your machine translation engine. Watch the 3-minute video below on how to improve machine translation quality using Dynamic Machine Learning in combination with Translation Memory. **Don’t ignore the fact that the person making the edits in the software needs to be bilingual in the source and target languages! 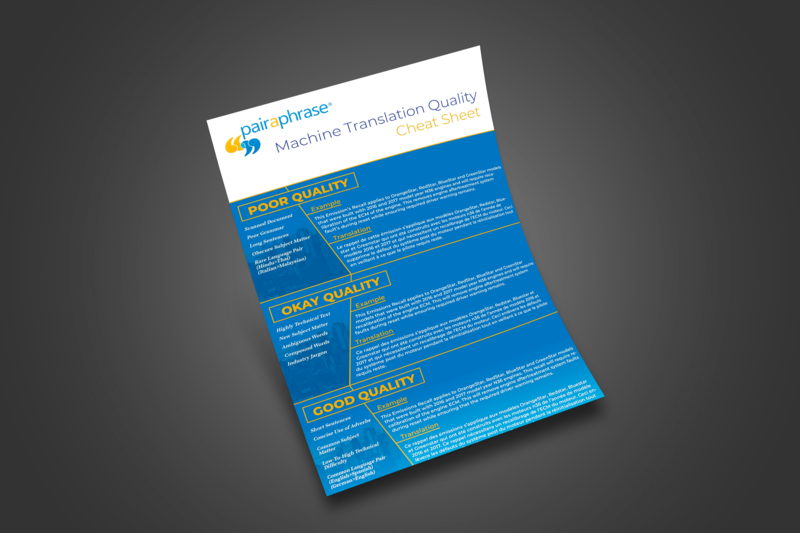 Now that you know how to improve machine translation quality, are you ready to get started? Pairaphrase is the easiest, safest and smartest translation software you can use. It includes Translation Memory and Dynamic Machine Learning to help you achieve a high level of translation quality while letting the machine do much of the work. Get a free demo of Pairaphrase today!